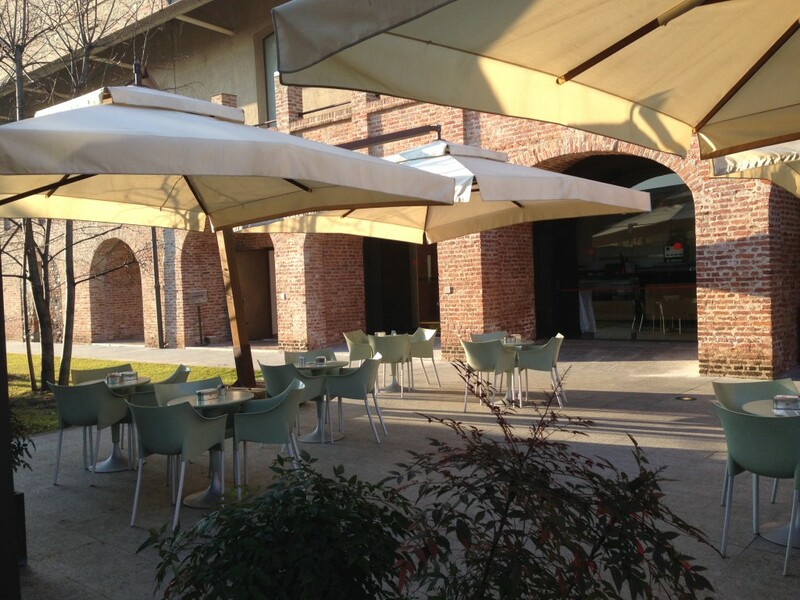 The Castello’s Cafeteria is located in the garden of the Manica Lunga. 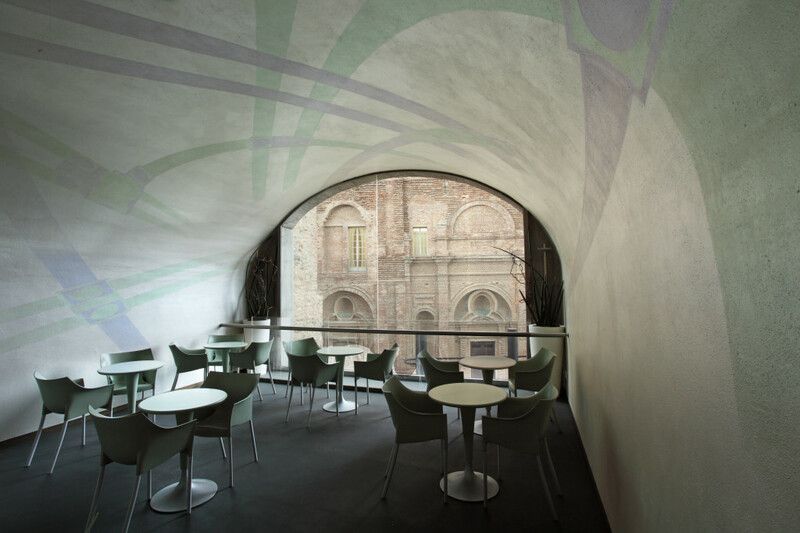 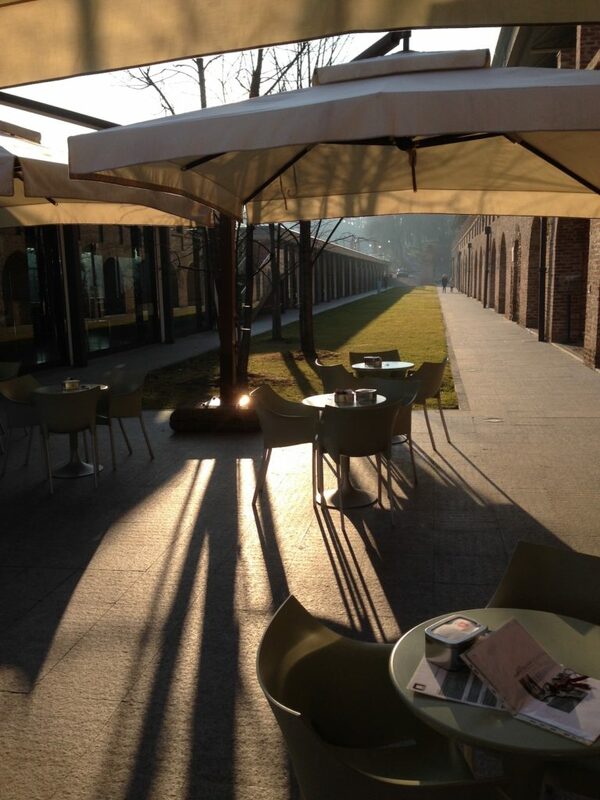 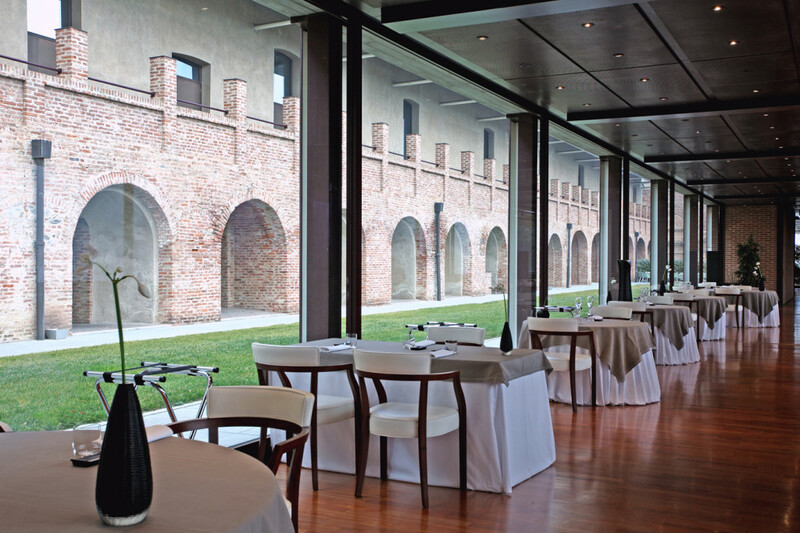 Visitors can enjoy breakfast, a light lunch or a traditional italian aperitivo in the modern interior space, or on the quiet terrace with its views of Turin. 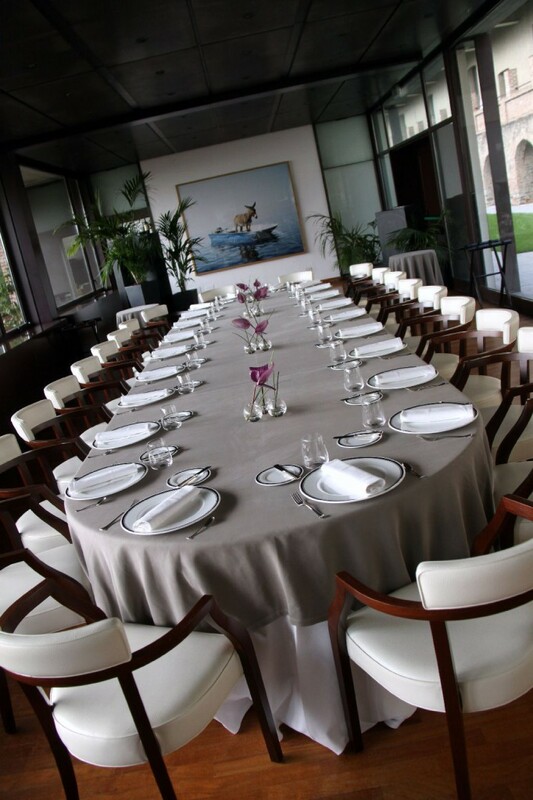 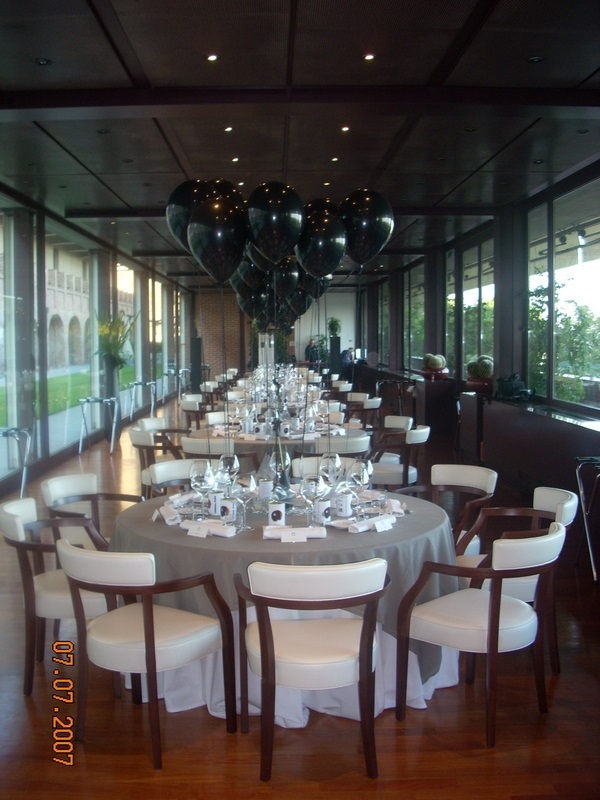 The Cafeteria’s staff is also available to organize your private events, working lunches, birthday or wedding parties. 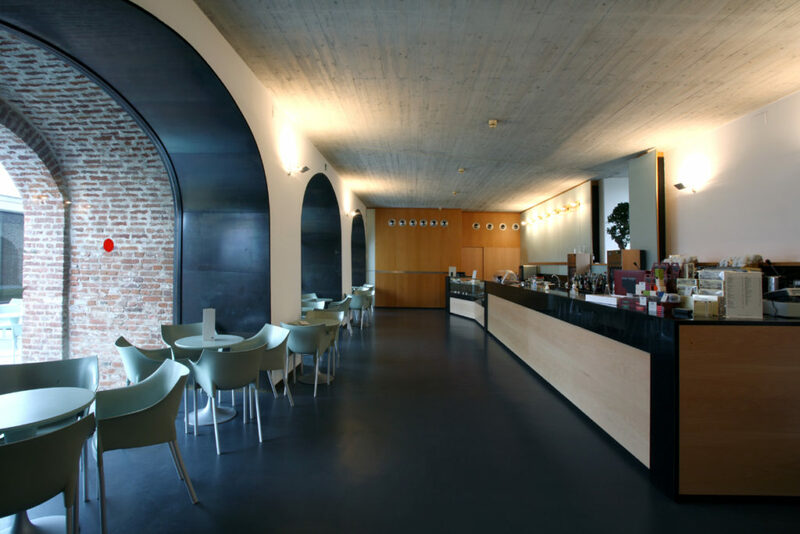 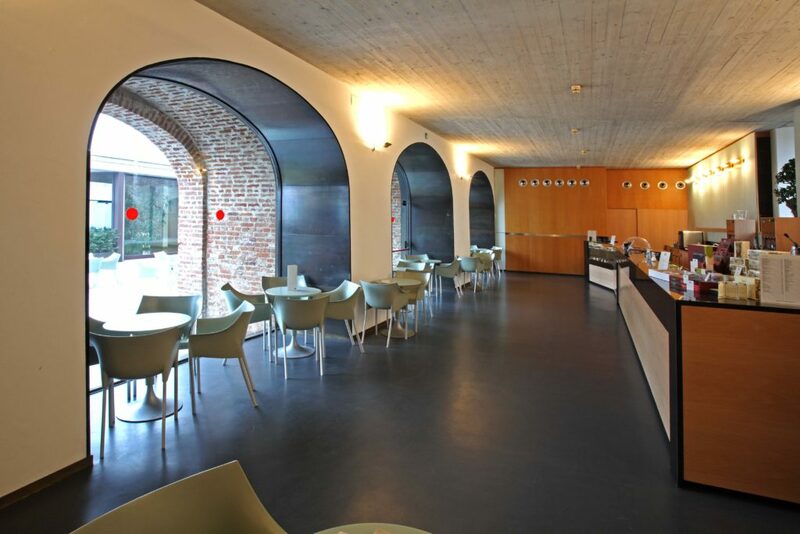 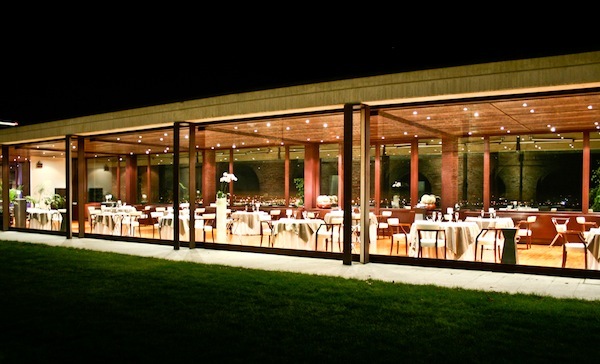 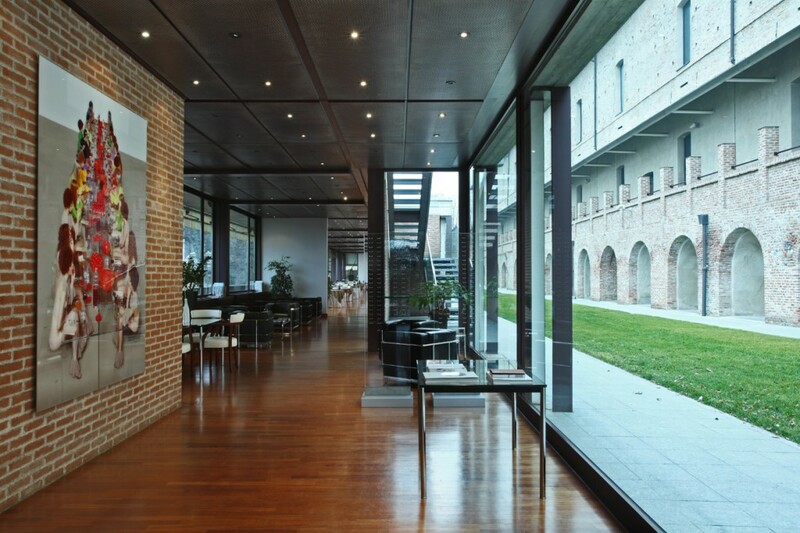 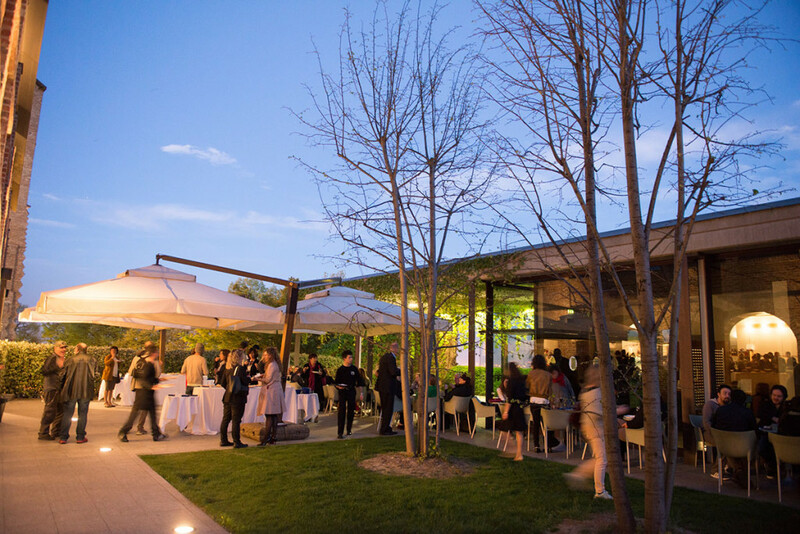 The Combal.Zero Restaurant, located next to the Manica Lunga and with beautiful panoramic views over Turin, has elegant spaces for 200 visitors. 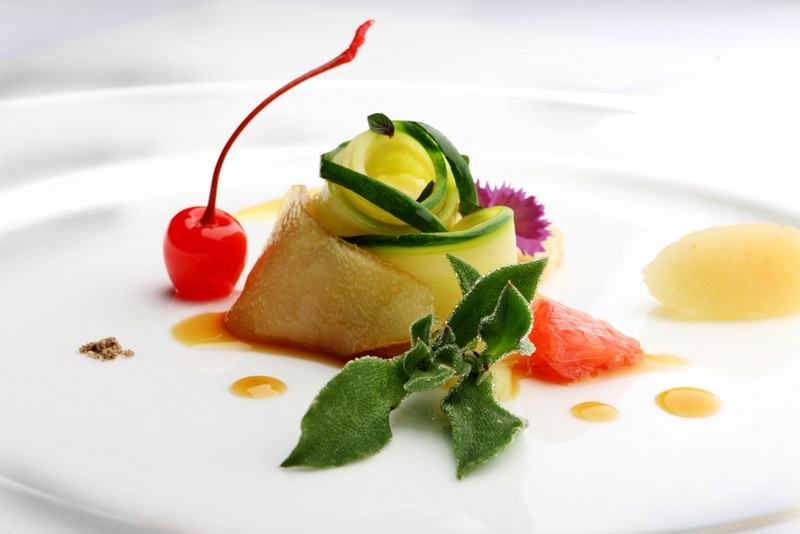 Offering the refined Italian cuisine of chef Davide Scabin, it has been awarded a star by Gambero Rosso’s Guide. 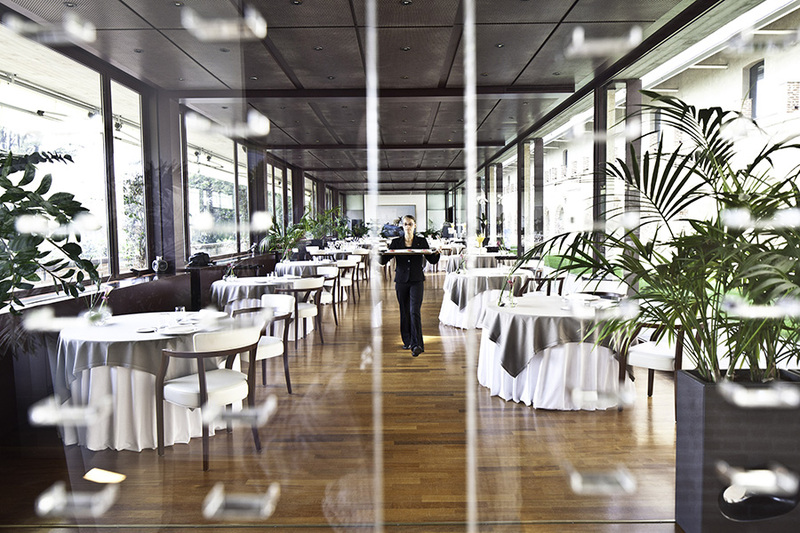 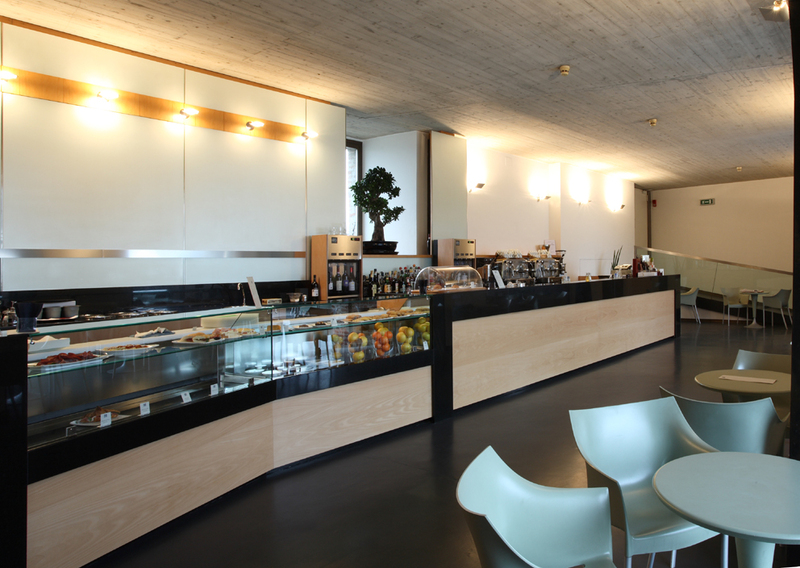 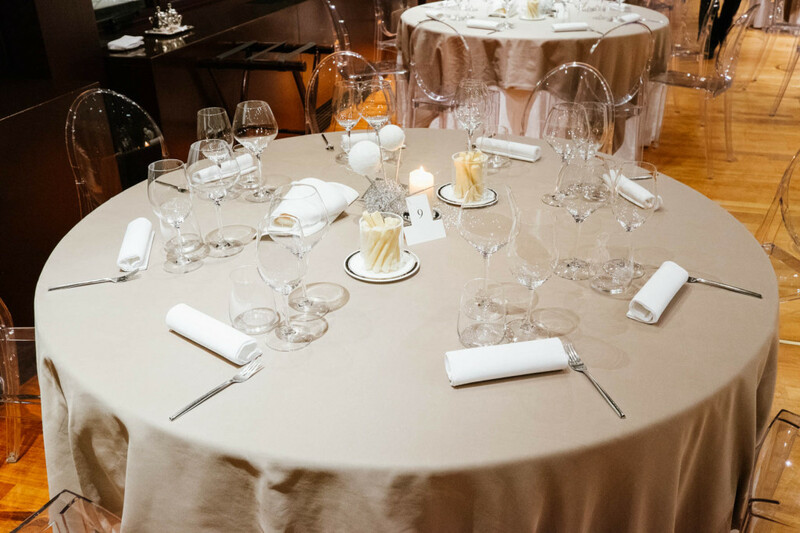 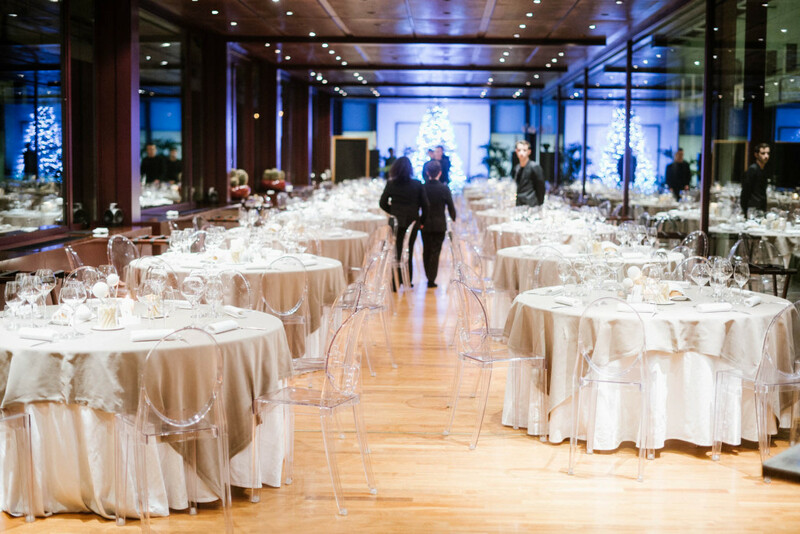 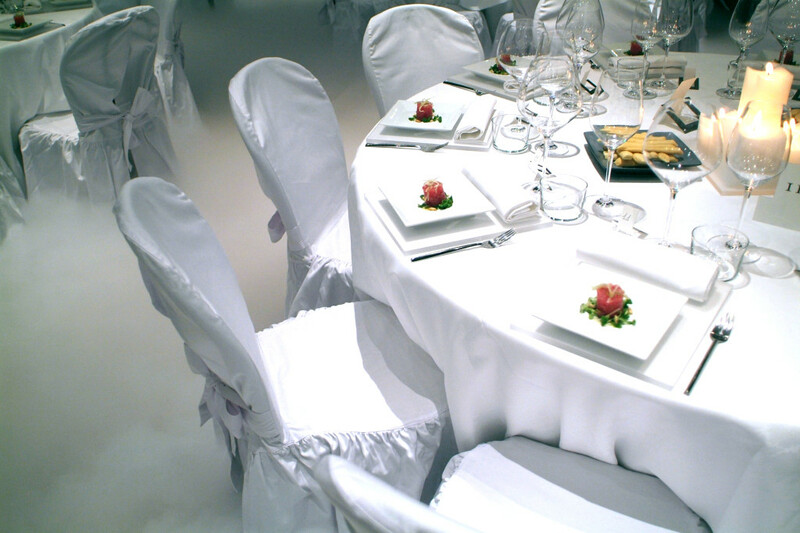 Combal.Zero Restaurant can be hired for private events, breakfasts or working dinners.